Photo courtesy of Pearl Izumi. 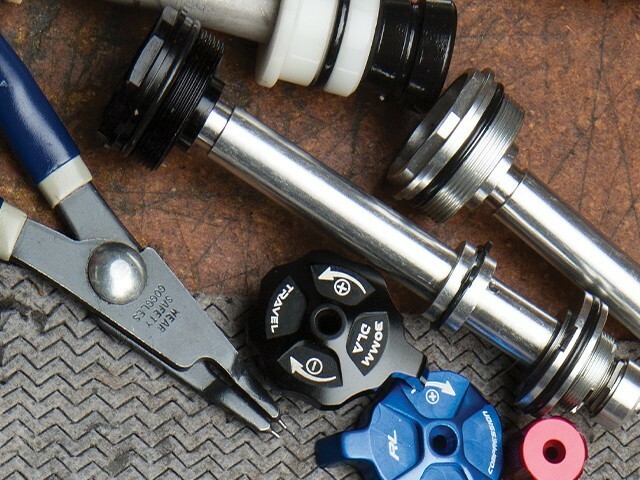 Mountain biking has a rich and passionate culture comprised of not only the bikes themselves, but the habits and rituals of the tribe that rides them. 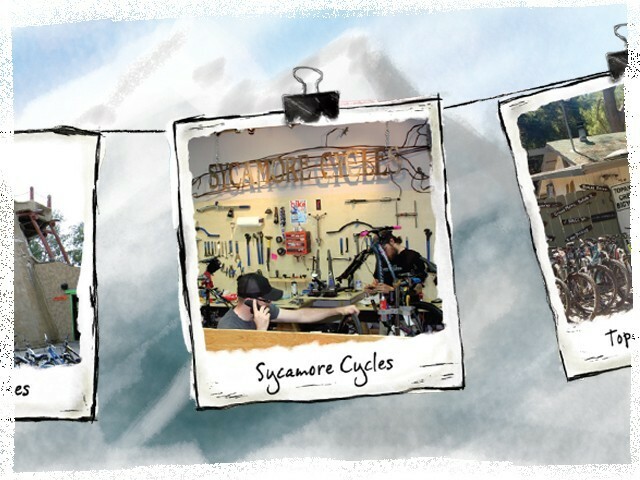 This issue of Call Up features shops that have become a destination to mountain bikers, a look at how our Western employees are taking advantage of their surroundings, and a chat with suspension experts. 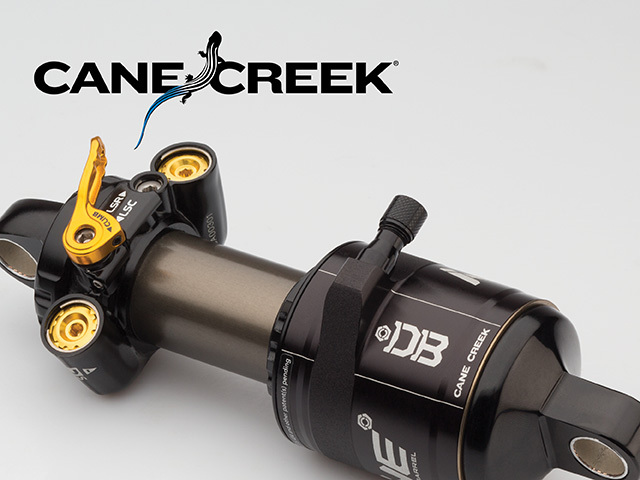 A customizable, unrivaled range of tuning right out of the box. 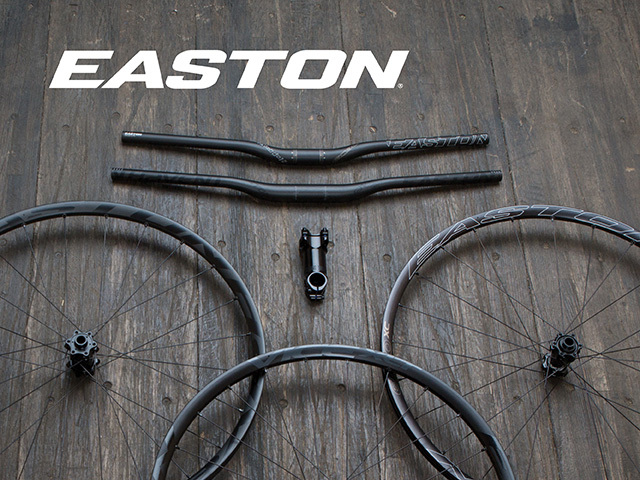 Riders all over the world have continually proven that Easton’s Haven line is a game-changer for all-mountain components. 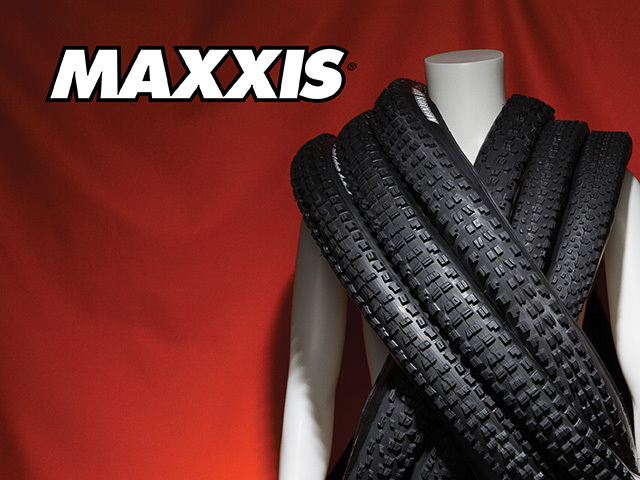 Maxxis has a full arsenal of tires; fast-rolling, lightweight, and aggressive; they have you covered no matter what the terrain. 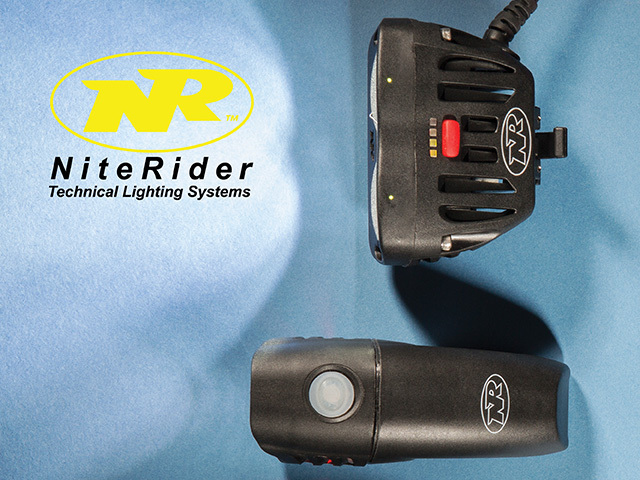 NiteRider’s ultra-bright headlights range from 50–3600 lumens, enough for even the darkest of conditions. 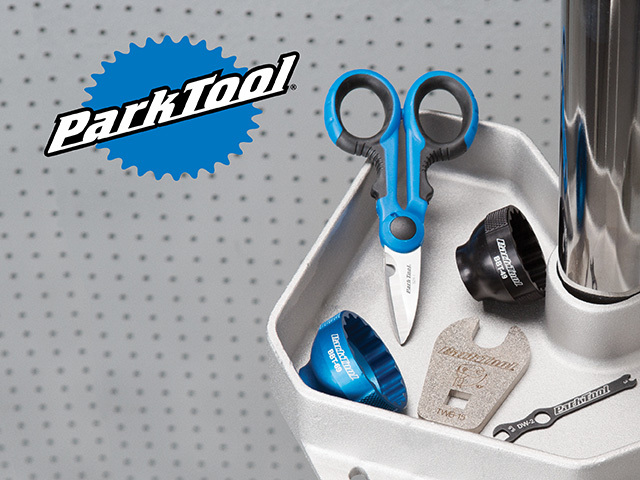 The world’s largest maker of bicycle-specific tools, Park Tool has what you need to keep your bike in perfect, working condition.